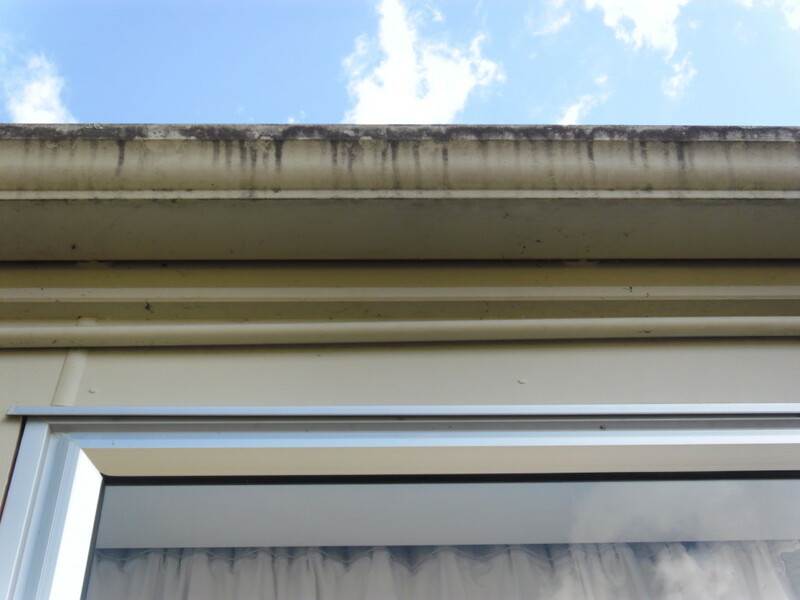 Are your home’s gutters dirty with black stains? Well no need to worry! H2Glo Cleaning Services in Auckland specializes in gutter cleaning. We can successfully remove black streaks and stains. 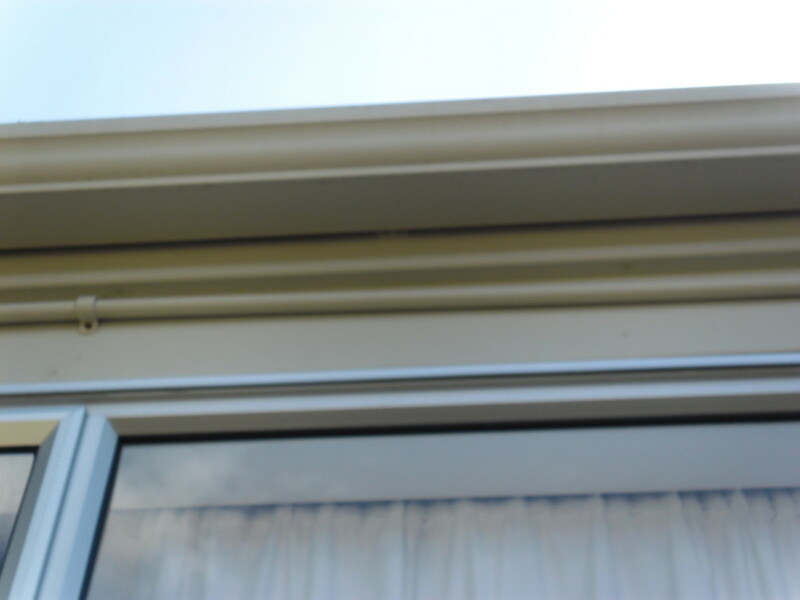 We use soft washing techniques and scrub your gutters clean to restore them back to as good as new. Black streaks have met their match when I arrive to your residential home. Internal and external cleaning not a problem. I have cleaned hundreds of meters of guttering in Auckland. Let’s just say…I know my gutters. Its always amazing just how quickly your spouting can block up. Its not until the gutter starts overflowing that you know you have a problem and if left alone water can potentially flow back into your house causing costly expenses. I recommend at a minimum to clean out your spouting and guttering every 12 months to ensure there are no unwanted surprises. Lets face it…it is a hazardous job. It’s best left to to an experienced professional. Mark from H2Glo Services uses the right tools for every job ensuring his clients receive an efficient lasting result.